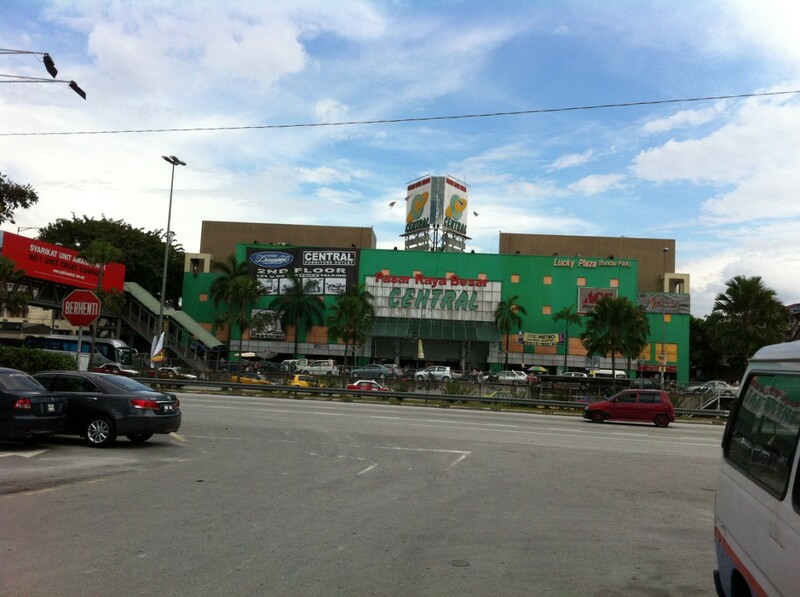 Surrounding Area : Elken Building , Hong Leong Bank , Cosway outlet , Pearl Point , Pasaraya Besar Central etc…. 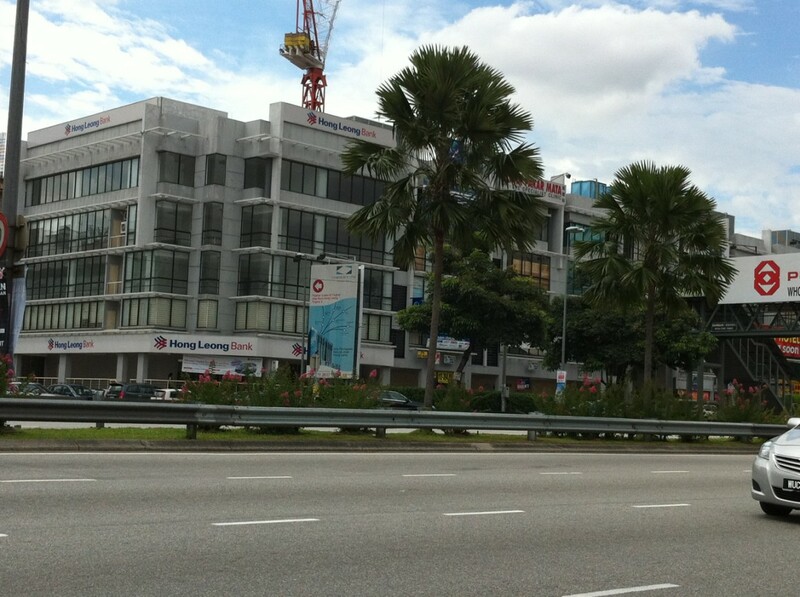 Commerce One is a Commercial Centre located along the bustling Old Klang Road vincinity. It is part of the intergrated commercial & residential development within the same site. 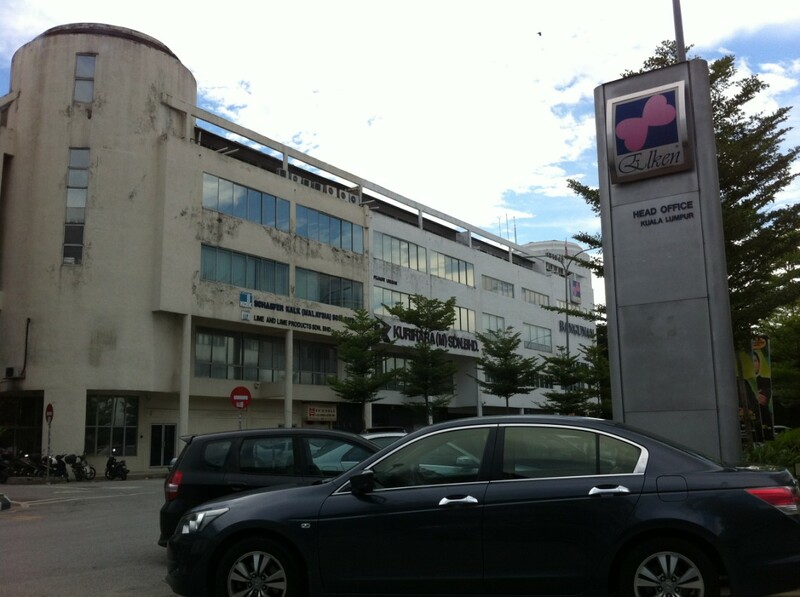 It is a development by Guocoland Malaysia, a subsidiary company of the Hong Leong Group. Easily accessible via major highways, including Federal, New Pantai Expressway (NPE), KESAS and Damansara-Puchong Highway (LDP). 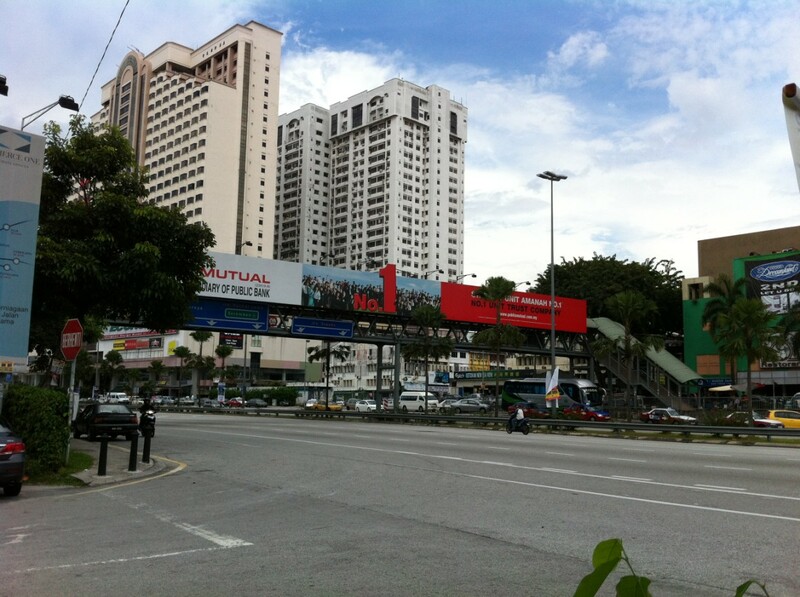 Adding to that, one can also access Jalan Klang Lama via Jalan Puchong and Jalan Kuchai Lama. 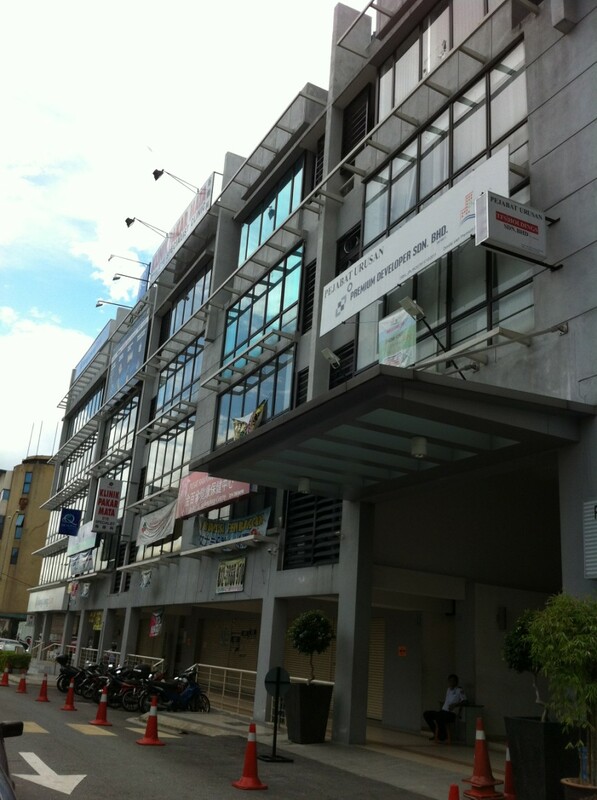 The nearest public train station is Petaling KTM Komuter station, located about 1km away. April 22, 2012 in All Commercial, Shop / Office / Retail Space.